Winter Olympic Games: Gross Motor Challenges | Blog | Tools To Grow, Inc. 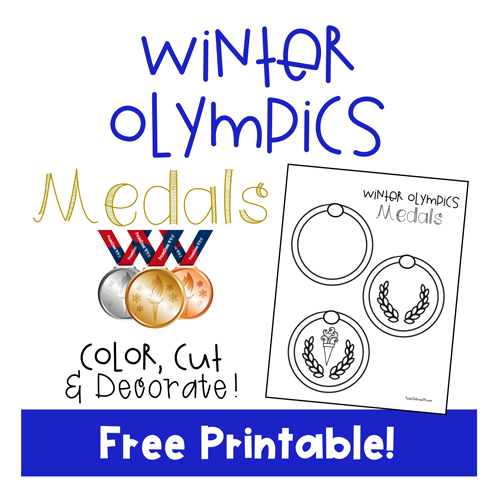 The Winter Olympic Games are almost here and we have the perfect activities and games kids of all ages will love to play! The Winter Olympics Games: Gross Motor Challenges are a great way to encourage gross motor skill development! Great for use in groups or individually. improve their gross motor skills by performing a variety of movements. 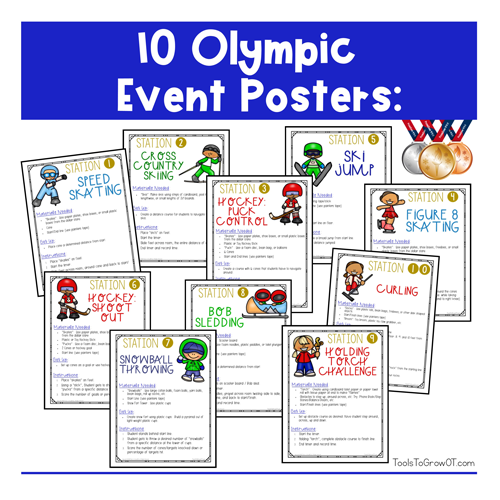 Olympic Event Posters: Print the Winter Olympic Event Posters. Laminate for durability. Individual Personal Record Form: Print one tracker form per student. Olympic Event Record Tracker: Use this as a Group Record Tracker. Each Student will record their name and time/score. Medal Count Form: Therapist Completes “2018 Olympic Medal Count Form” to assign metals based on student scores/times. 1. Child reads the instructions. An adult may have to assist with the reading and/or provide a demonstration of the Winter Olympic Game. 2. The adult starts the timer and the child completes the “Winter Olympic Game” as indicated. 3. The adult stops the timer at the completion of the task. 4. The child can keep track of the time/score to complete the task, or just a check mark, when the task is completed in the selected tracking form. 5. Complete additional trials if time allows (tracker form one lists 3 trials to record). 6. The child completes the remaining “Olympic Winter Games” as indicated. 7. Optional: Use the Medal Count form: Therapist assigns metals at the conclusion of the Winter Games (determined by therapist, ex/ after 2 weeks). 8. Have Fun! Go For Gold!!!! This FREE printable is the perfect fine motor activity to accompany these Gross Motor Events. Print, Cut, Color and decorate. Find this FREE printable here! 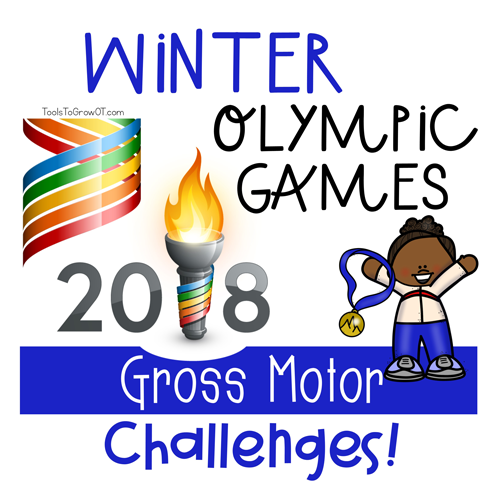 We hope the children in your live enjoy these Winter Olympic Gross Motor Games! 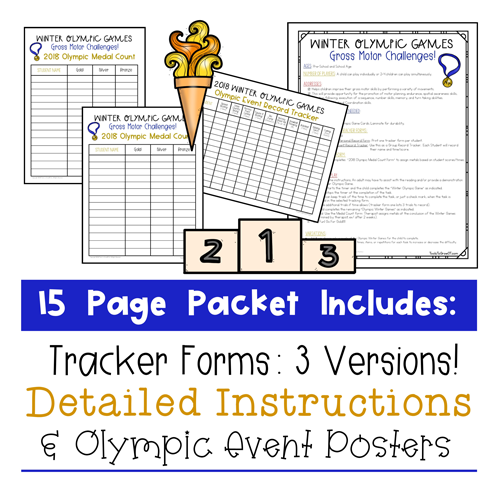 Find these Winter Olympic Resources here! Find all Winter Resources and Activities here!